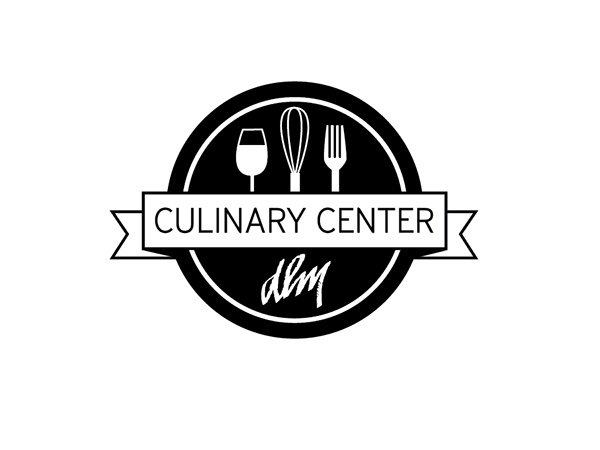 Just taught an evening class at Dorothy Lane Market’s Culinary Center. The theme was “spring soiree”. While nature is popping up and showing its face, it’s time for us to shake off our winter hibernation and do the same. Spring is the perfect time to reconnect with friends and feature some of the best the season has to offer. 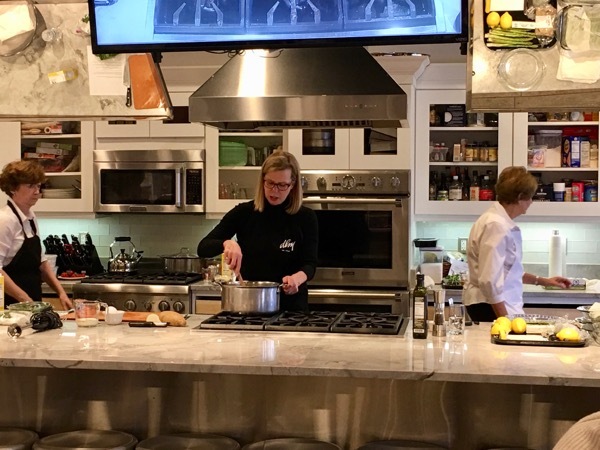 The class was a dinner for eight and it’s guaranteed to keep you out of the kitchen and in the midst of your guests. The key is preparing and prepping everything ahead of time. So fire up your grill and serve up a spring-fresh dinner that is sure to impress (with seriously no stress). When entertaining I love serving multiple courses. Not only does it tend to elevate the event, it actually makes it more manageable and affordable. While your guests are feeling indulged you are actually serving them several smaller portions. First courses should be something that can be made way in advance and are easy to serve. I love soup for this exact reason. Soups are always better made a day or two ahead of time. During the summer I often serve a chilled soup and in the winter a warm one. This spring with its fluctuating temps try watercress soup, it’s great served warm or cold. For the main serve up six-ounce salmon fillets. 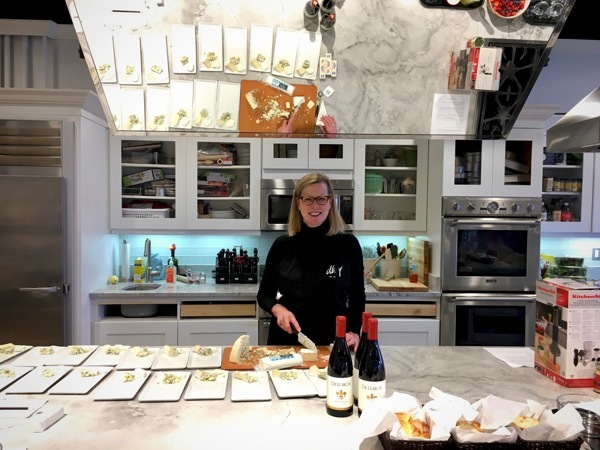 I’m a huge fan of Suzanne Goin and her LA restaurants- Luques, Tavern and A.O.C. Her cookbook Sunday Suppers is a mainstay in my kitchen. Her citrus prep for fish is stunning in its simplicity and tried and true results. Fresh lemon zest and minced fresh flat parsley. Covered with plastic wrap for four hours in the frig. Then grill over hot coals for a few minutes on each side. Asparagus with lemon butter comes together in a minute. Especially when you par-cook the spears ahead of time. All you need to do is give them a quick sauté in butter and a big spritz of lemon right before serving. 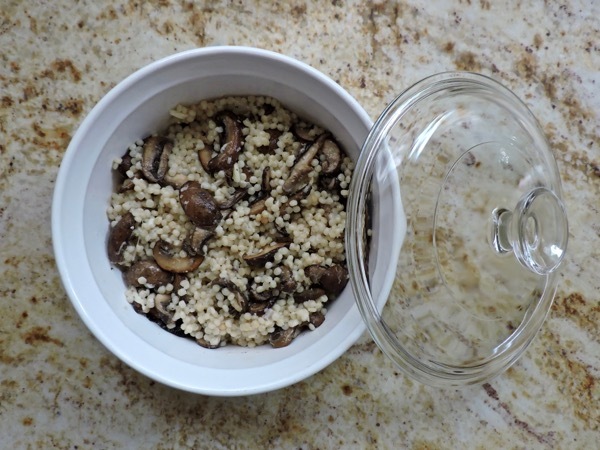 Israeli cous cous with mushrooms and jarlesburg looks like you fussed, but you’ll be shocked at how easy it is to make this risotto “cheater”. A cheese and salad course is a perfect way to extend the festivity, savor that last bit of red, and a great tactic to appease a still hungry guest without breaking the bank. The emulsiefied dressing can be made days ahead of time. 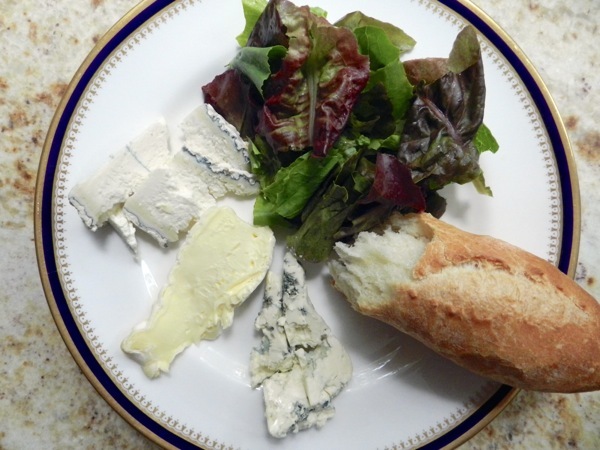 Pass tossed mixed greens in a salad bowl along with a platter of cheeses and a crusty baguette for guests to serve themselves right onto their dinner plates. It adds a Francophile flare and eliminates the need to wash another plate. 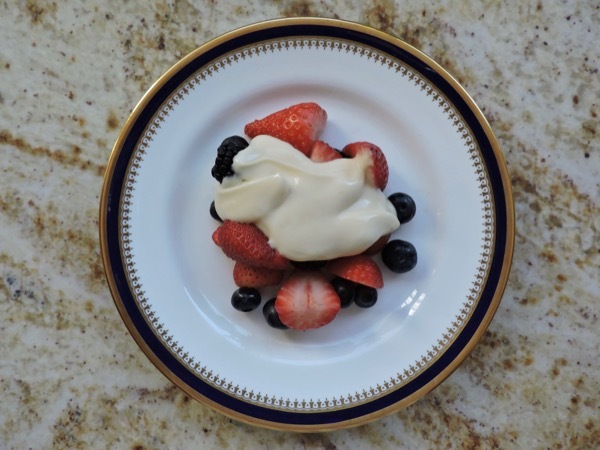 For a fresh finish serve macerated berries with lemon curd sauce. Everyone at the class raved about this, and honestly it couldn’t be easier to make. A big thanks to the staff at DLM for all your help. Lori, Kevin, Barbara and Peggy you were the best. 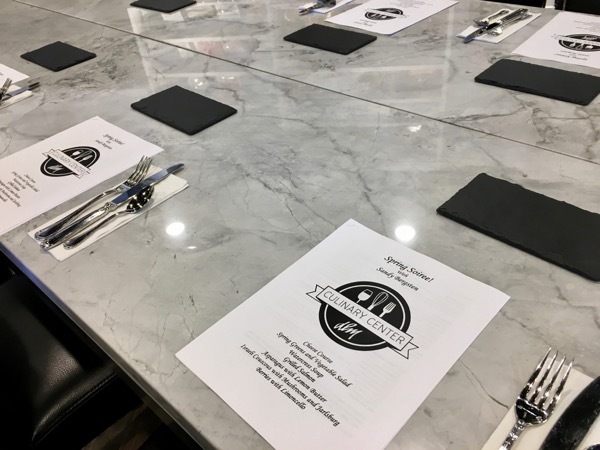 My next class- a “Summer Dinner Party” on Wednesday, July 12th. Look for the new summer schedule that will be coming out early next month to sign up!